Get involved! Employees, students, and community members are strongly encouraged to attend the upcoming candidate forums for MCCCD Governing Board elections. 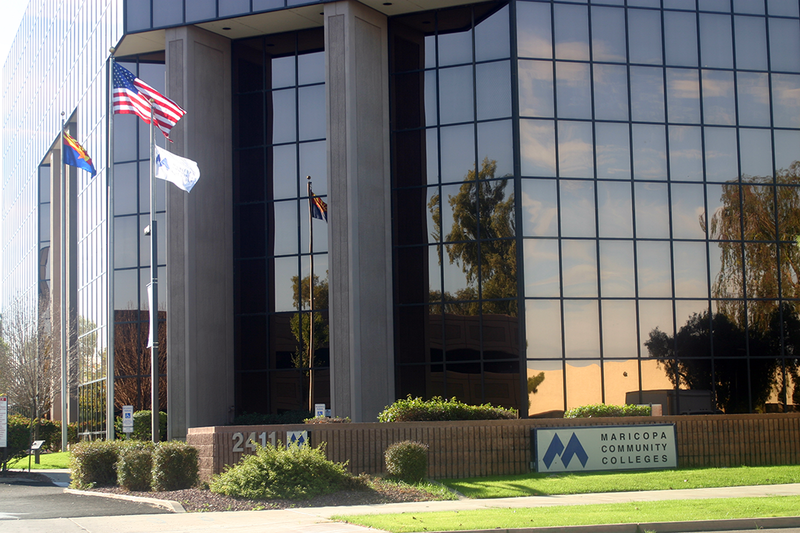 Forums are scheduled at various Maricopa Community College locations as listed below. The Conference Center at Rio Salado College in Tempe is the site of the Sept. 26 forum. The election is on Nov. 4, 2014. Districts 3, 4 and 5 will be up for election along with two At-Large positions. The Governing Board is currently made up of five persons, elected from geographical districts. Board members are elected in staggered years to four-year terms. Don't know your district or candidates? See below. More resources are available here. All forums are from 6 - 8 p.m.
Avondale, Buckeye, Circle City, El Mirage, Glendale, Goodyear, Litchfield Park, Morristown, Peoria, Sun City, Sun City Grand, Sun City West, Surprise, Wickenburg, Wittmann and Youngtown.